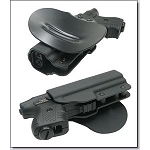 This lightweight holster is idea for the budget minded person looking for a compact, nylon holster for the JPX. 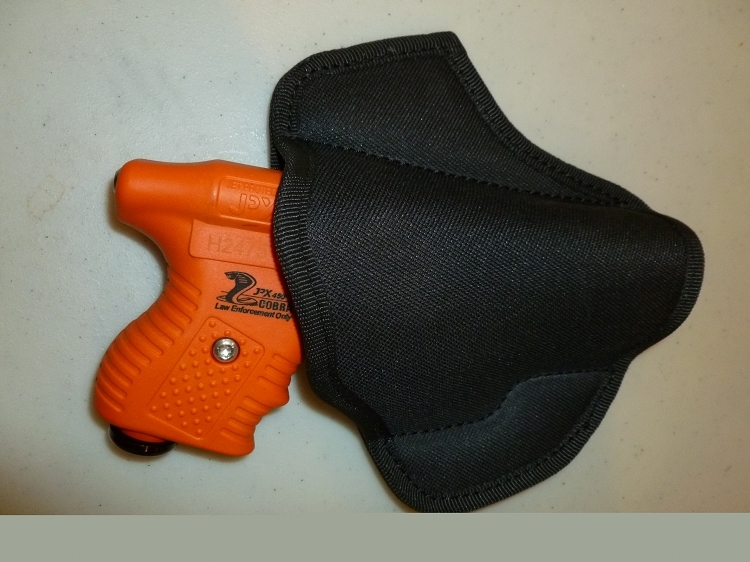 This new nylon holster fits the JPX perfectly, is light weight and curved at the center for a comfortable fit. great holster makes comfterable concealment of the jpx possible.......also fits the smith and wesson M&p 45 real snug.